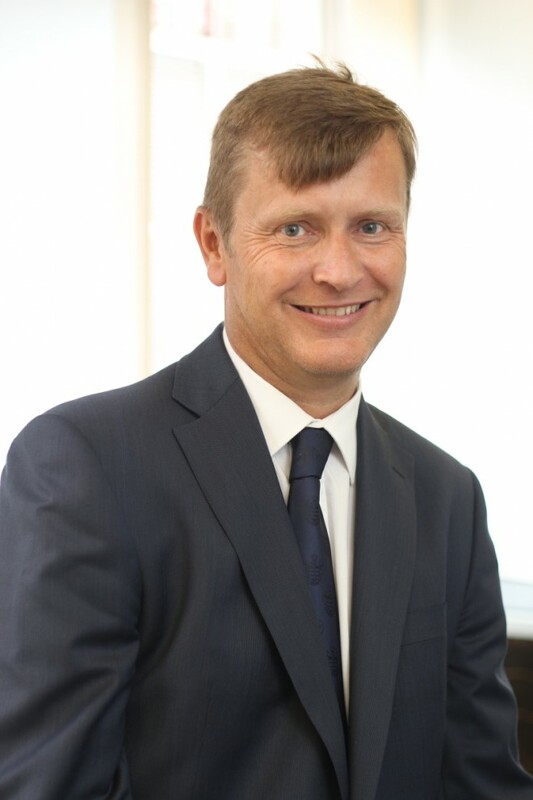 Neil is a chartered accountant and partner at Clayton & Brewill’s Nottingham office. He has been a partner since 1995 and works closely with owner-managed businesses, assisting with monthly reporting systems and enabling clients to understand and make full use of prompt reporting. Neil takes a proactive role with clients, ensuring a full understanding of their needs. Outside of work, Neil is involved with the Lords’ Taverners and is a keen cricketer and fan of QPR.